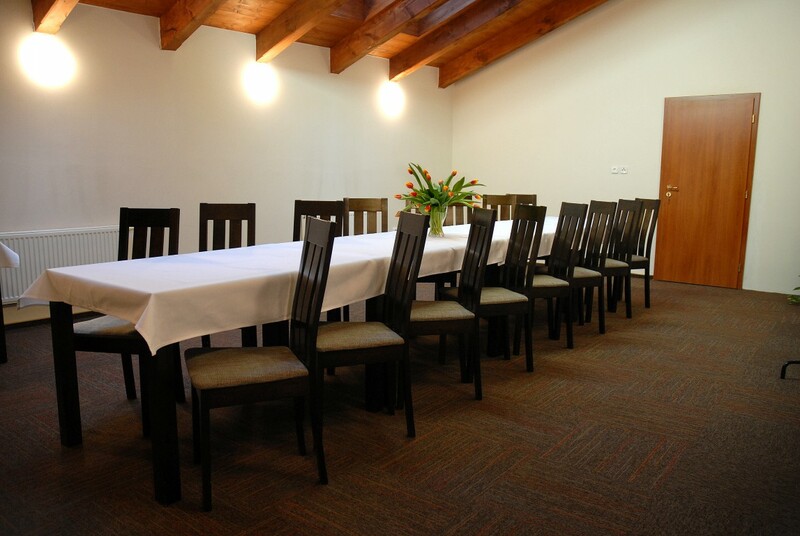 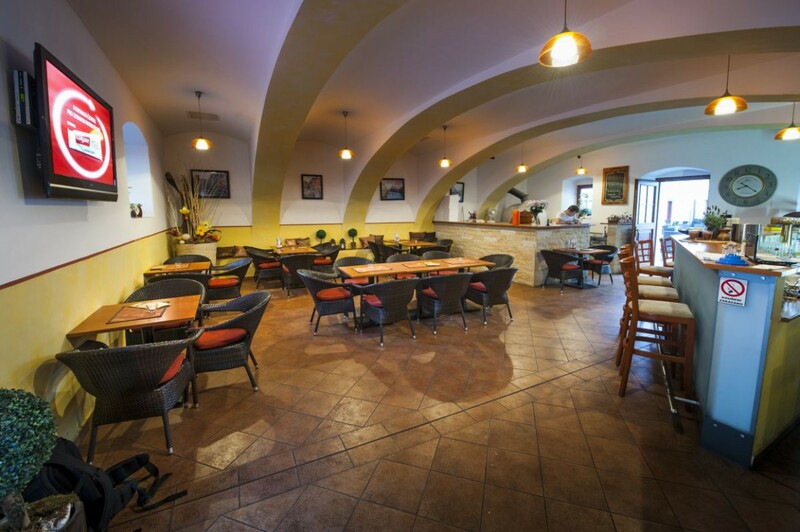 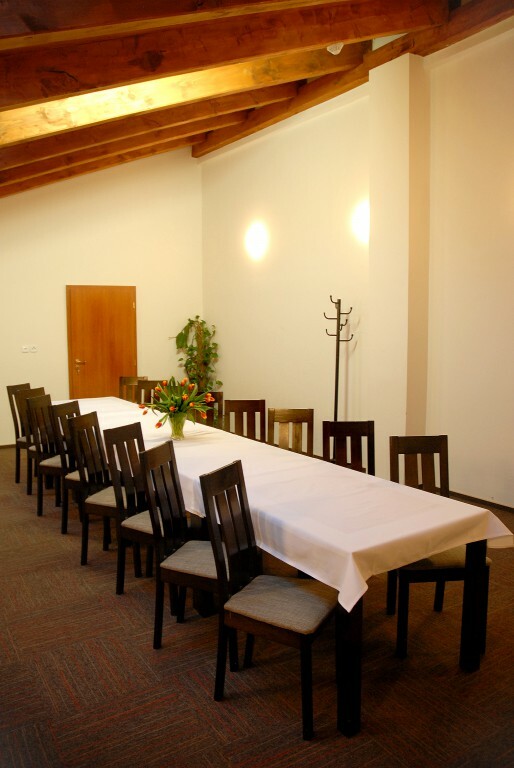 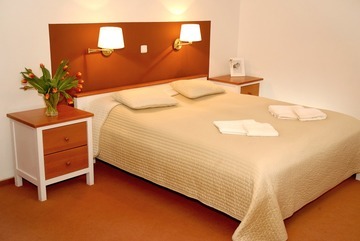 The Pošta Hotel in the historical centre of Sobotka offers great facilities for corporate events, training and teambuilding sessions, conferences or seminars in the very heart of Bohemian Paradise. 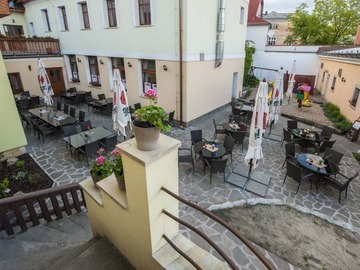 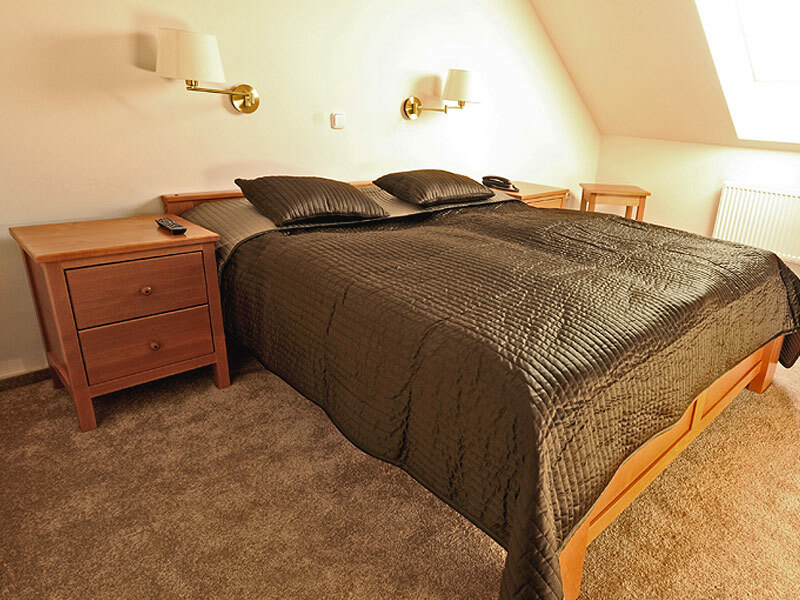 Thanks to being easily accessible from Hradec Králové, Jičín, Mladá Boleslav and Turnov, our hotel is an ideal place for holding your company parties. We will arrange everything from accommodation and catering in our pizzeria or restaurant to the actual programme of the corporate event in the conference room.